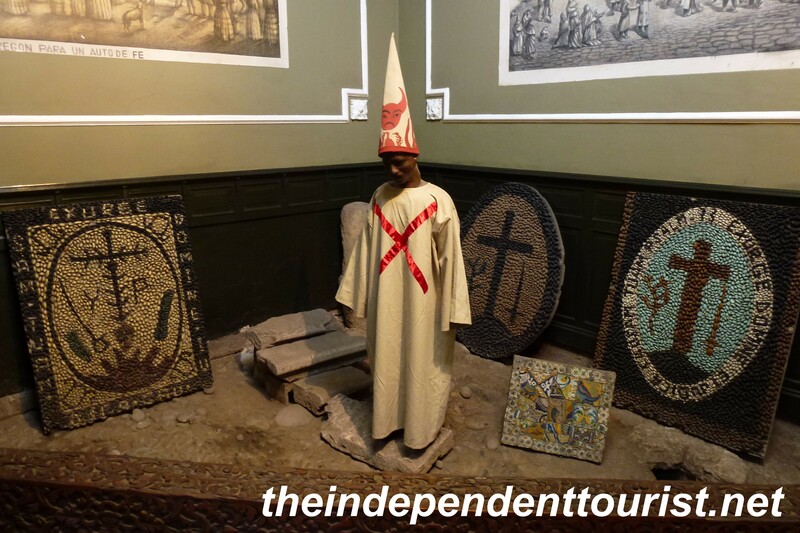 This museum tells a bit about the history of the Spanish Inquisition in Peru, and shows some of the creative methods used for extracting information (usually confessions related to heresy) from the local population in colonial Lima (1600’s). 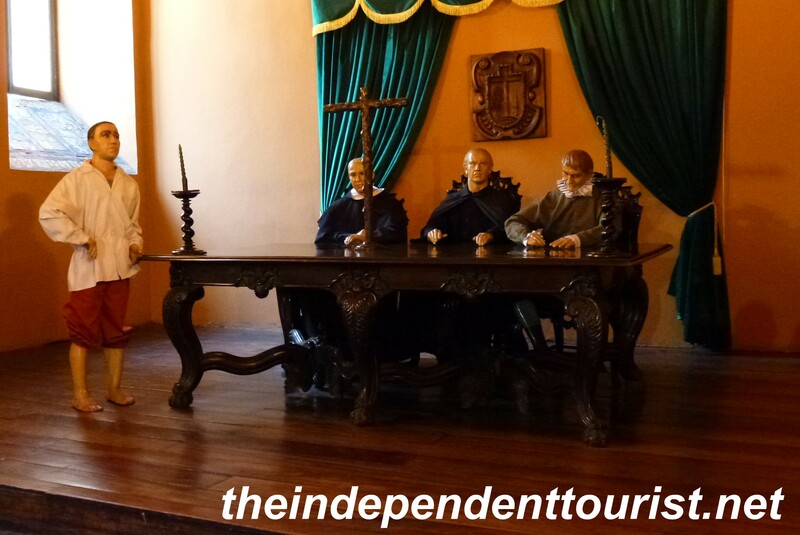 The Judgment Hall at the Inquisition Museum. I wouldn’t last long in this position. Another means of extracting confessions. 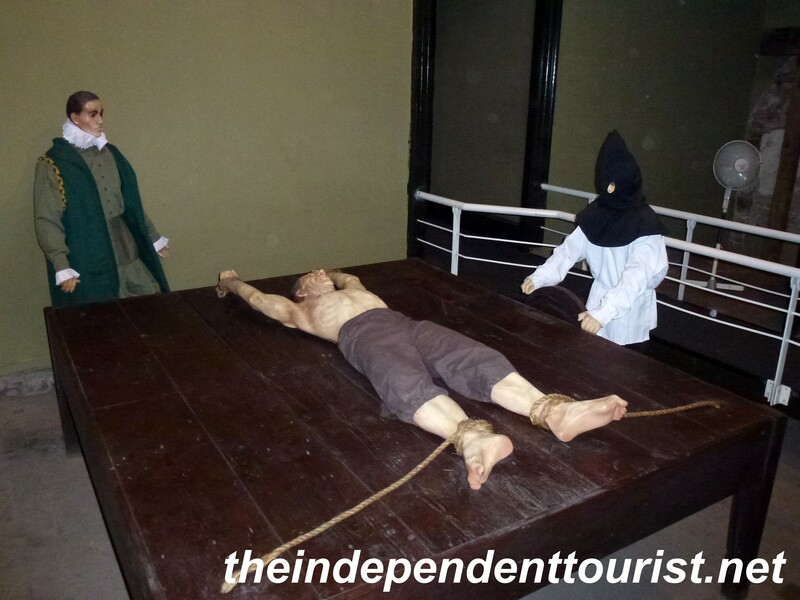 What makes this museum more interesting is that it is the actual location where these forced confessions took place, and you can see some of the original dungeons and torture chambers. 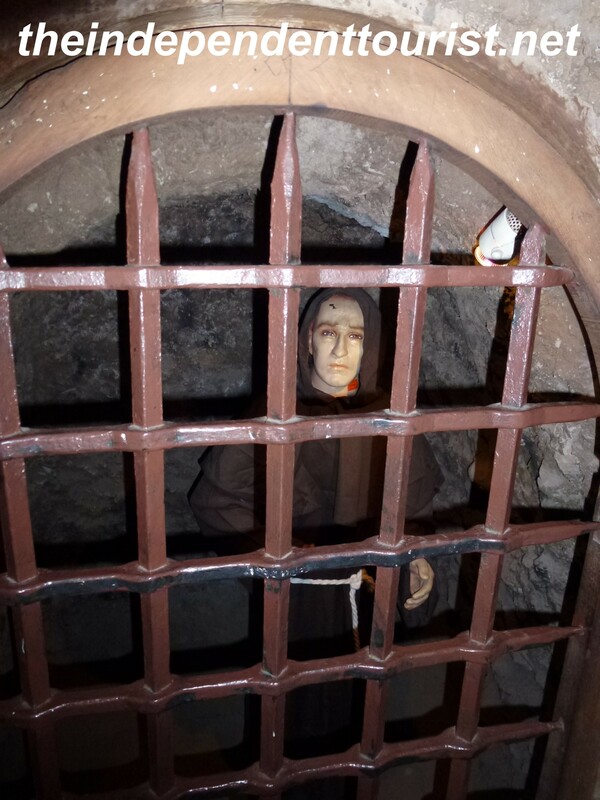 One of the original dungeons at the Inquisition Museum. 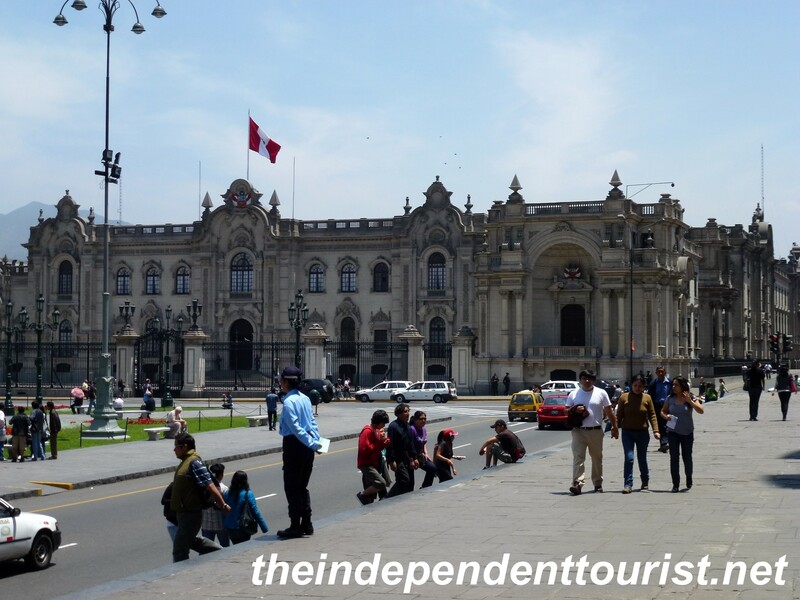 The museum is located in El Centro, near the Plaza de Armas in the historic center of Lima. 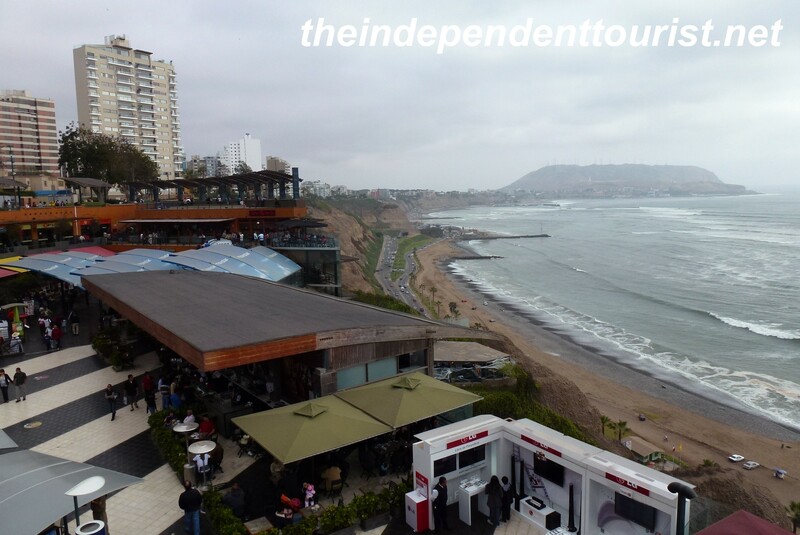 Miraflores is a fashionable area of Lima (about 20 minutes by car from El Centro), part of which is located right on the coast, with big hotels, a new multi-level shopping mall and restaurants, parks and museums. View of the coast in Miraflores. 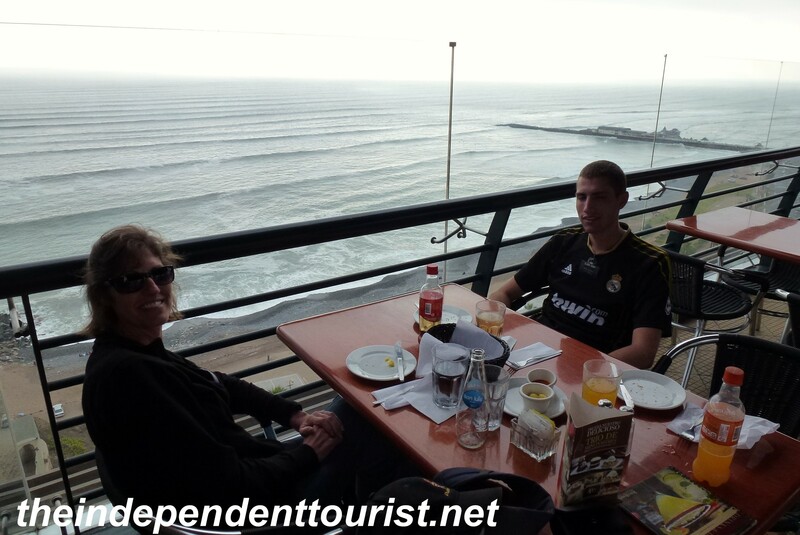 Enjoying the view from Tony Roma’s in Miraflores. 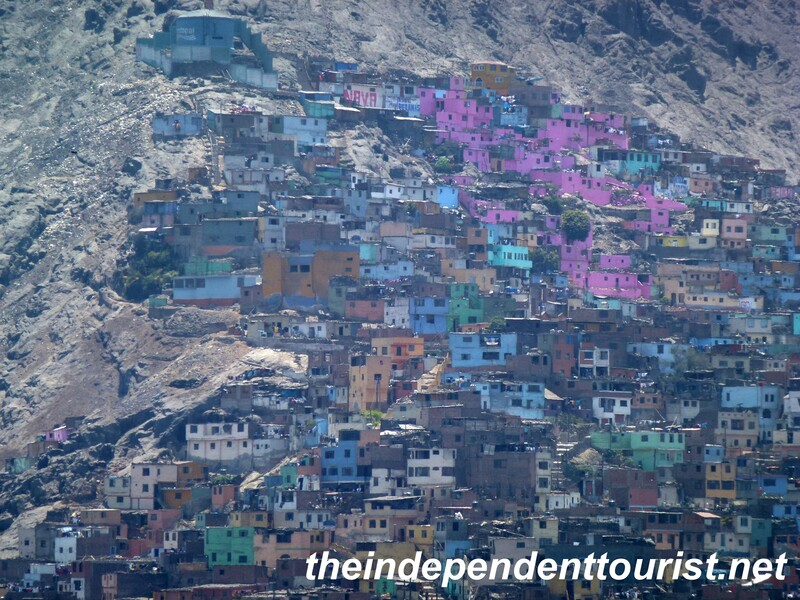 Miraflores feels “other worldly” compared with the majority of Lima and provides a contrast of the very different economic realities of a small part of the population with the poverty affecting most Peruvians. A more typical view of a residential area in Lima. 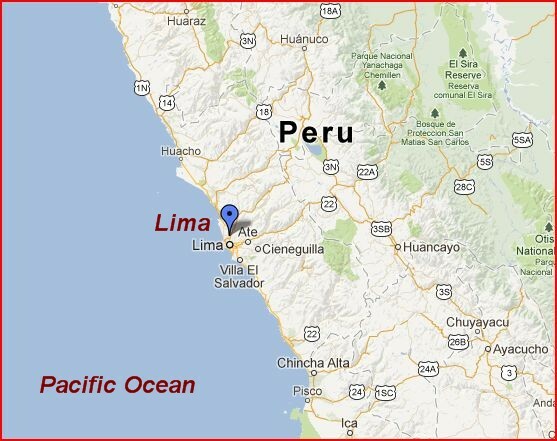 Lima is about at the midpoint of the coast of Peru, right on the Pacific Ocean. 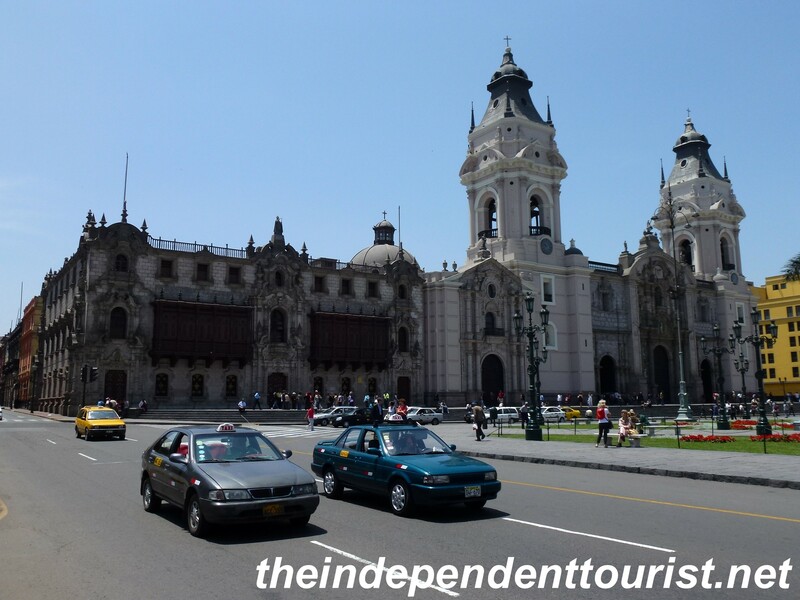 The Plaza de Armas is the historical center of Lima. 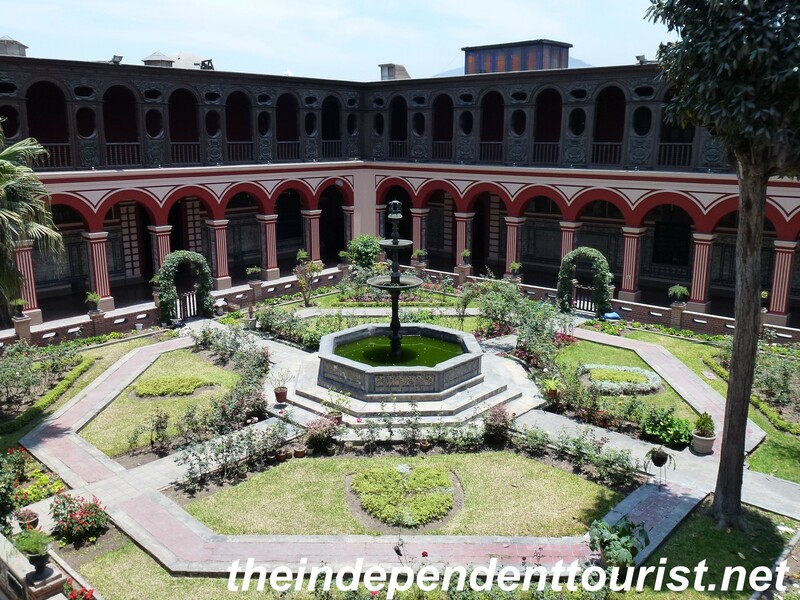 It dates from the 16th century, the start of the colonial era of Peru and the beginnings of the city of Lima. Severe earthquakes in 1687, 1746 and 1940 took their toll on this historic area, many buildings were severely damaged or destroyed, but some have survived, and the government has been working to restore many of the historic buildings. 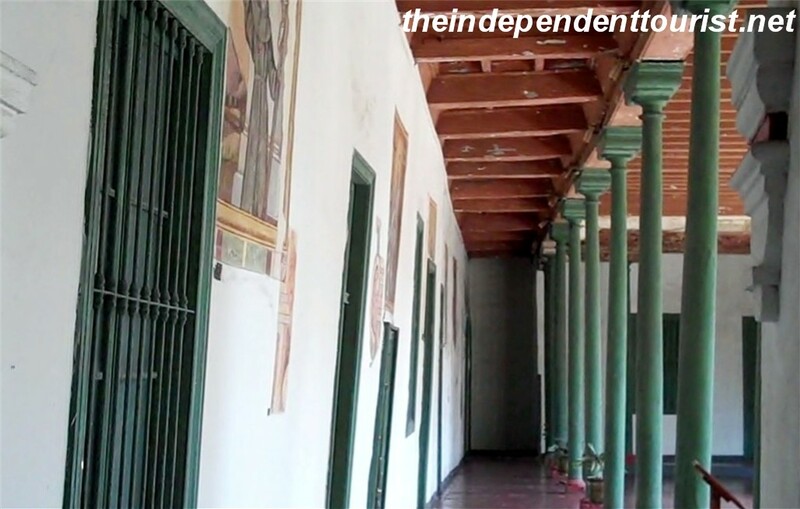 The governmental palace on the historical Plaza de Armas. An example of the excellent restoration work around the Plaza de Armas. 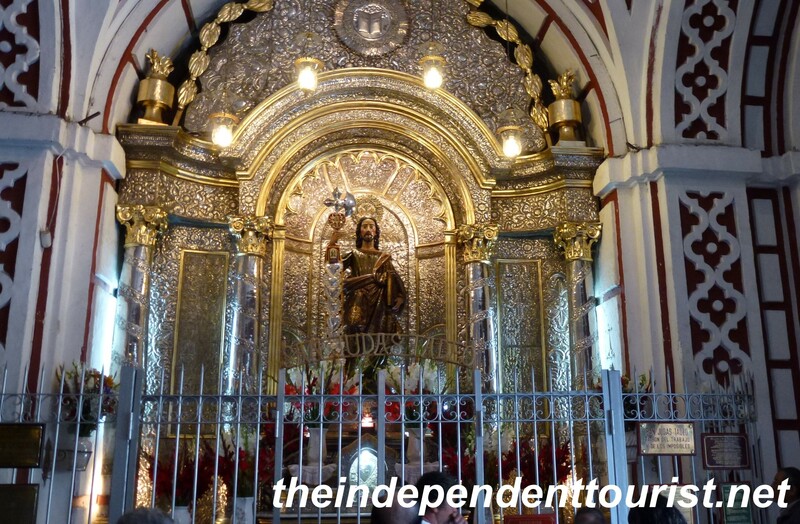 There are many old churches near the Plaza de Armas, I’ll share a bit about three below. 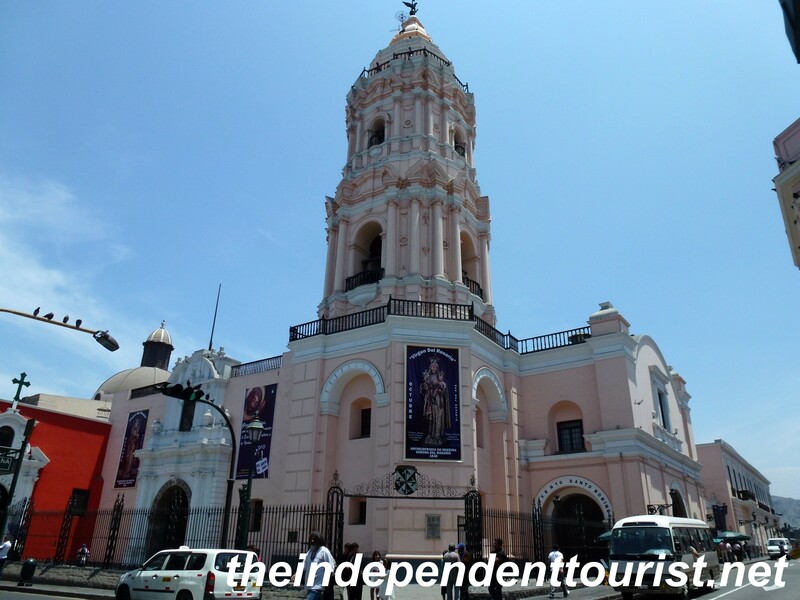 The facade of the Iglesia de San Francisco. Iglesia de San Francisco. This church was built in the 17th century, and contains some fine artwork, including wood carvings in the choir, cloister ceilings, decorative tile and precious metals. I love catacombs and the ones below this church are extensive – the remains of 75,000 people are here. 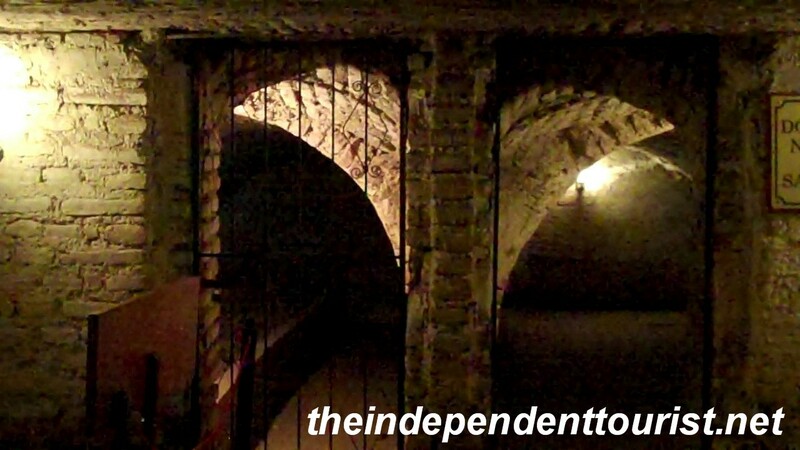 The catacombs are poorly lit and it was hard for me to get pictures (I took a few on my Flip video camera – please forgive the poor quality). 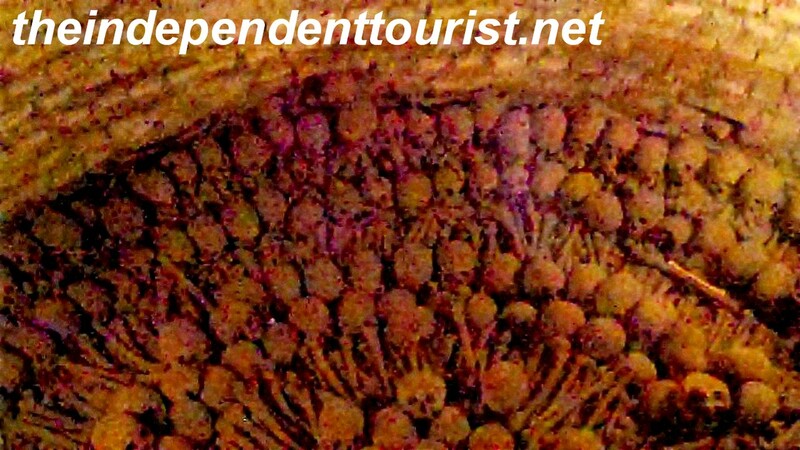 The only way to visit the catacombs is via a tour (available in English). Next to the church is a beautiful monastery library with 400 year-old manuscripts but I was not allowed to take pictures there. The main chapel in the Iglesia de San Francisco. I’m guessing that much of the gold and silver decorating this altar came from Inca artifacts. Note the bowed wall of this church – probably due to earthquakes over the centuries. The tunnels of the catacombs are extensive. 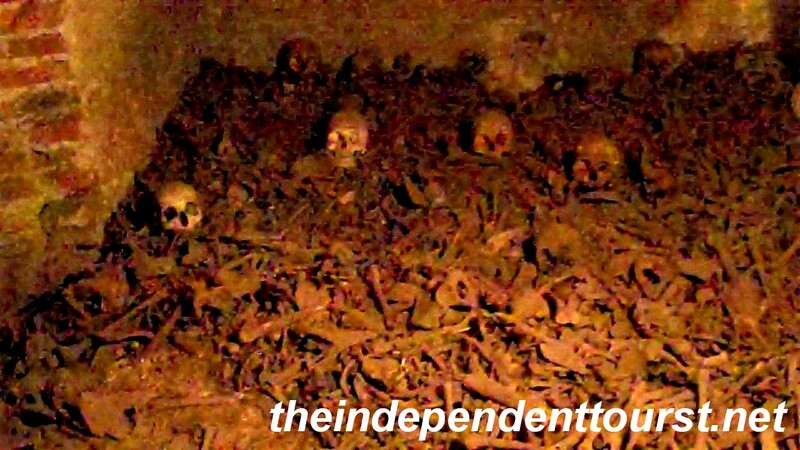 Some of the neatly arranged bones in the catacombs. Convento de Santo Domingo. This 16th century church stands out due to its pink exterior. 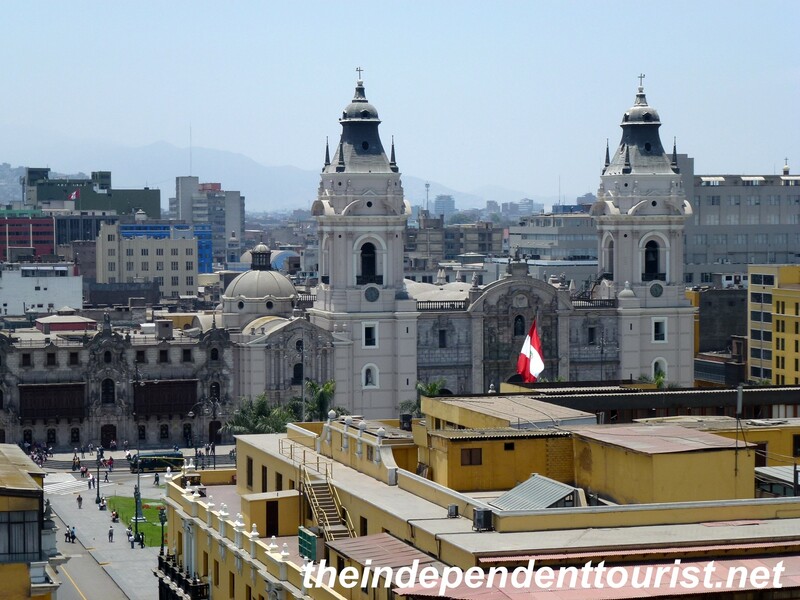 From the convent’s bell tower, you get a pretty good view of Lima – one of the driest cities on earth. The cloister gardens are well manicured and this church also had an interesting library. 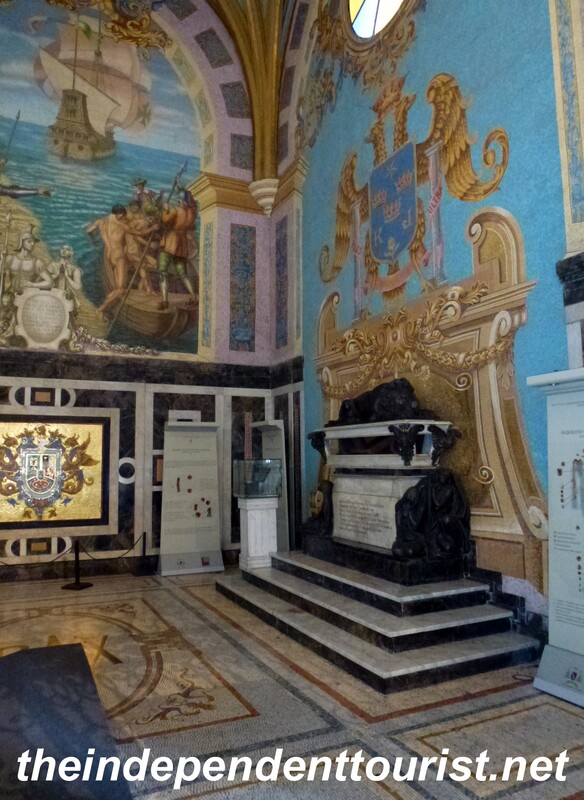 The tombs of the first two Peruvian saints are buried here. 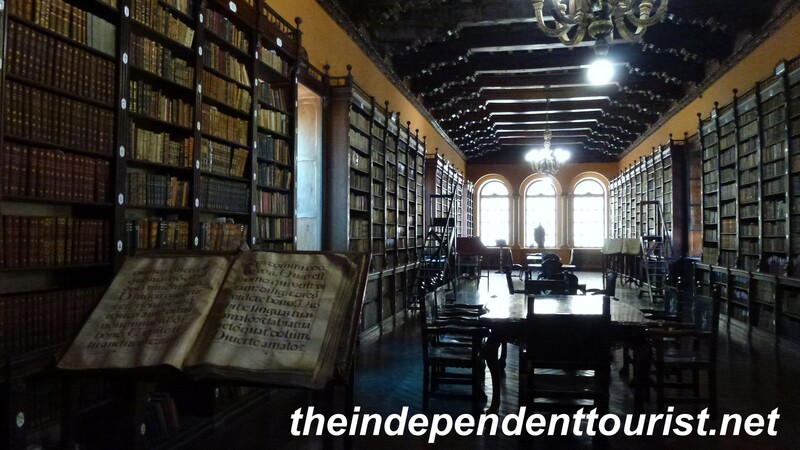 The library of the Convento de Santo Domingo. The cloisters of the Convento de Santo Domingo. 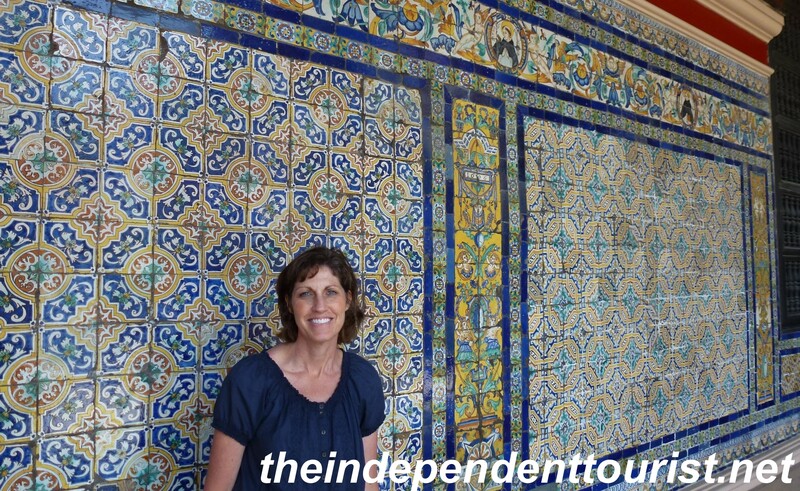 Decorative 17th century tiles imported from Spain. A view of the Lima Cathedral from the Convento de Santo Domingo. Lima Catedral (Cathedral). 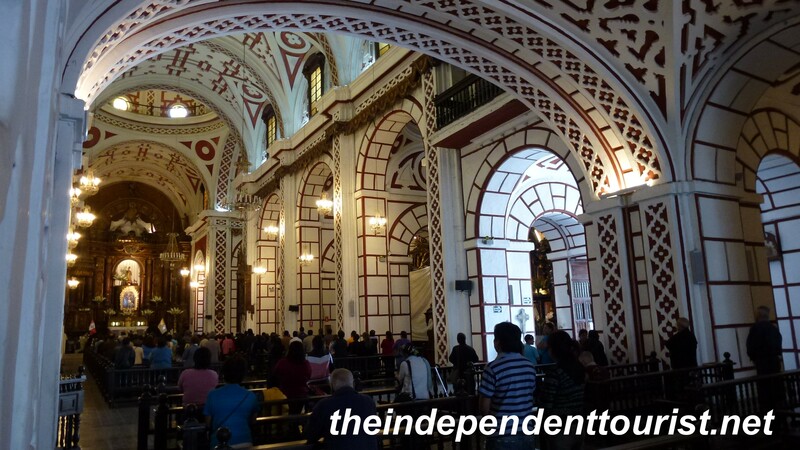 One of the most interesting features of this church is the tomb of Pizzaro, the Spanish explorer who founded Lima as part of the Spanish empire in 1535 and designed the layout for the cathedral. The cathedral had to be rebuilt after earthquakes in 1746 and 1940. 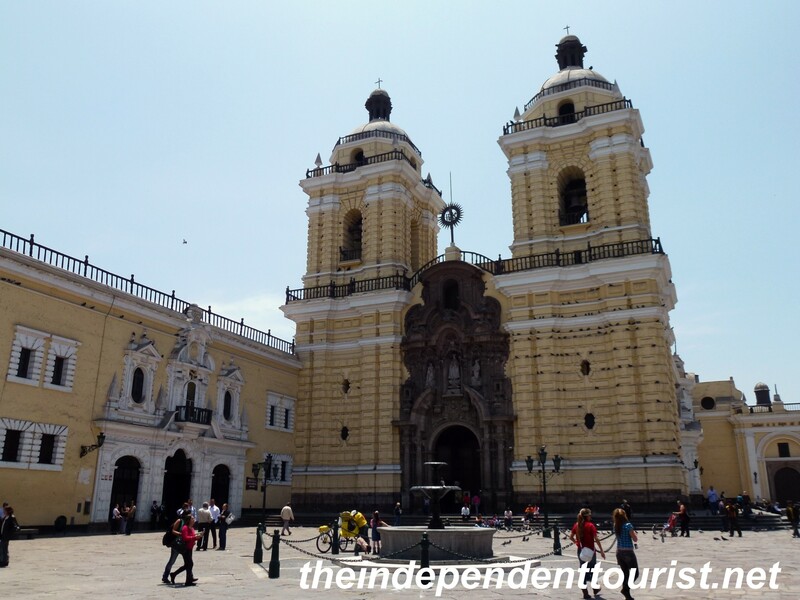 The Lima Cathedral on the Plaza de Armas. Pizzaro’s tomb in the Lima Cathedral. Reference: Fodor’s Guide to Peru, 3rd Edition. 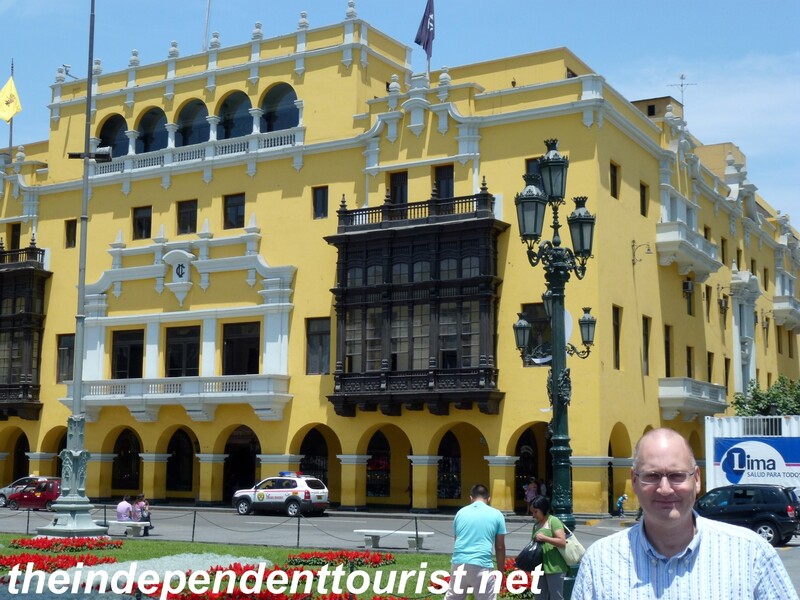 Posted in Peru and tagged Historic churches in LIma Peru, Lima, Peru Travel, Plaza de Armas Lima on February 17, 2013 by Paul Terry. In my post “Machu Picchu–A Practical View” I explained the logistics of our visit. In this post I’ll share some of the photos of this incredible engineering marvel, hidden for centuries (thank goodness!) from the world’s view. A North American archeologist and explorer, Hiram Bingham, “discovered” Machu Picchu on July 24, 1911 (locals of course knew of its existence). A view of the urban area of Machu Picchu – the ceremonial area is on the left and the residential area is on the right. I was surprised by the varied construction techniques. In some places, each stone is fit perfectly with those next to it. In other cases, the construction is more rough, not unlike what one sees in medieval castles in Europe. The Inca understood that trapezoidal shapes are stronger than square shapes, and doorways, windows and carved niches are almost all trapezoidal in shape. Trapezoidal entryways and doors are found throughout Machu Picchu, which were much stronger and more resistant to earthquake damage. Examples of varied construction techniques in the walls. An interesting wall–the lower part is constructed of carefully cut and fitted stones and the upper part is much more hastily built. Another example of the varied building techniques–note the trapezoidal niches and post extensions in the background. There is a spring on the hill of Machu Picchu and the Incas utilized it to the fullest extent to provide water to the crops and the inhabitants. They used the law of gravity to provide a running water supply. Carved channels for water flow–another engineering masterpiece. 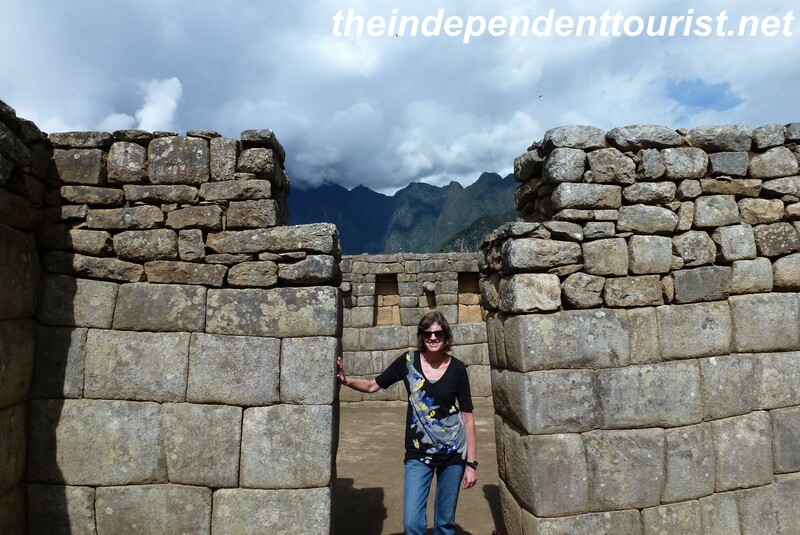 One of the most important buildings in Machu Picchu is the Temple of the Sun. It is quite unique in its construction due to the rounded walls, in addition to the windows that align with the summer and winter solstices. The Temple of the Sun in the foreground–the windows are aligned perfectly with the summer and winter solstices. This building was Hiram Bingham’s first discovery at Machu Picchu. In the distance are the terraced agricultural fields. Stairway and chambers directly below the Temple of the Sun. Named the “Royal Tomb” by Hiram Bingham, although the function is unknown. Machu Picchu is divided into two main zones, the urban zone and the agricultural zone, which is the purpose of the extensive terraces. A birds-eye view would show that the majority of land area of Machu Picchu was terraced (I didn’t have an airplane!). Looking up at some of the many terraces. The urban zone is really two main areas: The Sacred Plaza with temples and ceremonial places, and the residential area, which has 109 stairways containing about 3,000 steps, and a sophisticated canal system. This city clearly had great urban planners! Temple of the Three Windows, in the ceremonial part of the city, called the Sacred Plaza. Note that these windows are carved from huge stones. We found the residential side of the city quieter (fewer tourists) than the ceremonial/Sacred Plaza side, probably partly due to the vast size of the residential area. A view of the residential area, agricultural terraces, and the winding dirt road leading up to Machu Picchu from Aguas Calientes. A view (in the opposite direction from the picture above) of the residential area, additional terraces, and Waynapicchu (in the background). One of my favorite images of Machu Picchu, looking toward the residential area. If you have the opportunity to visit this world wonder, do it! Information Source: Machu Picchu, Sacred City of the Incas, by Mayer Joel Abanto, 2009. Posted in Peru and tagged Cuzco, Machu Picchu, Peru Travel on December 20, 2011 by Paul Terry. Most people visit Peru for one reason, to see the Inca site of Machu Picchu. We visited in October 2011, and I can say, having visited many of the world wonders, it is one of the most stunning sites in the world, for both the ruins and the natural scenery. 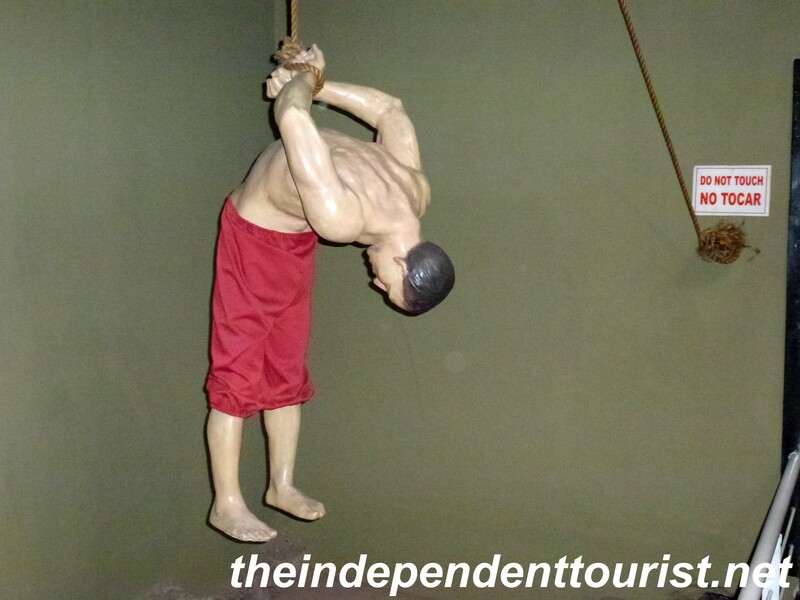 However, be aware that it is expensive to visit and a bit more difficult to do so without crowds. Given the timing of our trip, we had to follow the typical tourist visit approach, which is: take a morning train from Cuzco (actually Poroy), then a bus shuttle up to Machu Picchu from the last train stop, and then the bus shuttle and train again back to Cuzco. We had about 3 ½ hours at the site, which was long enough for a good visit of the main ruins. Trains. 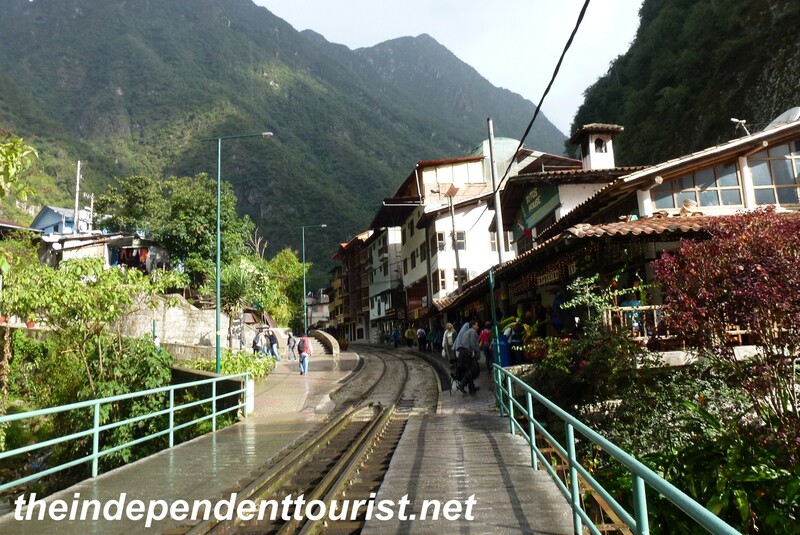 The only way to get to Aguas Calientes (the small town just below Machu Picchu) is via train. The road ends in Ollantaytambo. There are 3 train options: a)“Expedition” formerly called the “Backpacker;” b) Vistadome; and c) the extremely expensive Hiram Bingham (about 4x the cost of the other trains). All trains leave from Poroy station, about a 15 minute taxi ride up a steep hill north of Cuzco (taxi cost was 15-40 NS each way depending on your bargaining skills). We took the Expedition train to Aguas Calentes and the Vistadome on the return trip, to have the experience on each of these trains. The Expedition train cost about $55 US per person (one way), and is very decent. The seats are reasonably comfortable, but since you are facing another pair of seats across a table, the legroom is so-so. The Vistadome costs about $75 US (one way) per person and the seats and legroom are much more comfortable. They also provide little snack on this train and a small fashion show (of course encouraging you to buy the items showcased). The Hiram Bingham train comes with lavish meals and luxury seating. The train trip takes about 3 hours. Purchase your tickets well ahead of time. In October, we bought ours just two days prior to our visit (at the Peru Rail kiosk in the Lima airport) and our train options were more limited, due to many seats being already full. Visit Peru Rail for more information. While there are different times for train departures (although the schedules are pretty similar), ours left Poroy at about 7:30 am, and arrived at Aguas Calientes at about 10:45 am, with one short stop in Ollyantaytambo. Our return train left about 4:45pm. Machu Picchu site tickets. Tickets must be purchased ahead of time, they are not available at the site entrance, although I understand they can be purchased in Aguas Calientes. We bought ours in Cuzco the day before our visit. The tickets are about $60 per person; they are valid for one day only. Shuttle bus from Aguas Calientes to Machu Picchu. After getting off the train in Aguas Calientes, you wind through a series of tourist/trinket stalls, and make your way over to the shuttle bus departure point. The shuttle buses leave more or less continually with the arrival of the trains, and cost 40 NS (about $14 per person) for the round trip. The shuttle bus takes another 20 minutes to climb the narrow switch backs up to the entrance to Machu Picchu. One can also walk up (and down) the winding, steep dirt road to the site entrance. We wanted to save our energy for hiking at the site itself. Even in October, Machu Picchu was filled with tourists. I was a bit surprised how busy it was, even well after the northern hemisphere summertime. From what I have heard, the only relatively quiet times at Machu Picchu are January/February, which is the height of the rainy season. We had good weather the day of our visit. The ideal visit to Machu Picchu would include hiking up to Waynapicchu (the steep mountain behind the main site), for the ruins on this peak and the views. But to do so requires getting to Aguas Calientes the night before. The only times allowed to hike up to Waynapicchu are at 7 and 10 am, and the number of visitors is limited to 200 for each time slot. As of now, the only tourist trains leave Cuzco in the morning, so a day would be spent lounging in Aguas Calientes in order to get into Machu Picchu first thing the following morning for the hike to Waynapicchu. Rather than traveling all the way by train from Cuzco to Aguas Calientes, it is possible to get on the train at Urubamba (new stop) or Ollantaytambo, which would be a shorter trip, by driving to these towns in the Sacred Valley. Both towns have hotels. Ollantaytambo has some interested Inca ruins also, and is the starting point for the Inca Trail, a whole other way to see several others sites and to see Machu Picchu. Buy a good guidebook on Machu Picchu, and explore on your own, you will see more and will learn as much. There is only so much information known about the Inca, and a guidebook will cover the key points and main historical spots. In addition, there are small guidebooks available for purchase at the entrance which we found useful. Right after the main entrance, turn left and follow the path up the hill for a great, classic overlook to the main city (designated as the “long route”, one of several main routes through the site). This path also goes by where the Inca trail joins the main site. The main site is most crowded in the public building areas, which are on the left-hand side as you enter and overlook the main city. The right side, which is mostly a housing area, seemed to have far fewer visitors and provides some beautiful overlooks to the valleys below and the mountains surrounding the site.